When people think of talk show legends, they often think of the industry's men, like Johnny Carson, Jack Paar, and Merv Griffin. Yet, the impact women have had on the format has transformed the way talk shows are presented to audiences, especially in daytime television. Let's take a look at how four women became pioneers in the talk show scene. Dinah Shore is best known for her long career as a singer, actress, and variety show host. Her popularity peaked in the 1950s, but in the early 70s, Shore took on daytime television, hosting two, talk shows. "Dinah's Place" was an early template for modern shows like ​"​The Rachael Ray Show" and "The Martha Stewart Show." The early morning, half-hour program featured celebrity guests who would engage with Shore in an activity. For example, when Ginger Rogers appeared, she didn't dance. Instead, she demonstrated her ability to work a pottery wheel. Health and fitness experts were regular guests, serving up advice to viewers on how to eat well and get exercise. Her second program, "Dinah!," more closely followed the talk show format. The competition for her 90-minute talk show? Merv Griffin and Mike Douglas, both of whom had well-established shows. The biggest twist for the daytime show was its regular rock star guests, like David Bowie. The bands showed Dinah's appreciation for new musical talent and introduced audiences to performances they might not otherwise see. Comedian Joan Rivers was one of the first women to crack through the glass ceiling of the late night talk shows. A frequent guest host for Johnny Carson, many thought Rivers could be the next host of "The Tonight Show" when Carson announced his retirement from the program. Instead, Rivers moved to the then relatively new Fox Network in 1986 to take on the male-dominated talk show landscape with "The Late Show Starring Joan Rivers." The move cost her the friendship with Carson, who was reportedly upset that he learned of the program from a Fox press conference and not from Rivers. Rivers claims she tried to tell Carson, but he repeatedly hung up on her. Whatever the case may be, Rivers and Carson never spoke again. Rivers' tenure on the program lasted one season before she was fired by Fox and replaced with a rotating group of talk show hosts. Reportedly, Fox wanted to fire Rivers' husband Edgar Rosenberg from his post as the show's producer, but Rivers balked. So Fox fired them both. Rivers would eventually move to daytime television as host of "The Joan Rivers Show." This role lasted five seasons and earned Rivers an Emmy for Outstanding Talk Show Host. No one could imagine the impact Oprah Winfrey would have on the talk show world when her program, "The Oprah Winfrey Show" debuted in 1986. 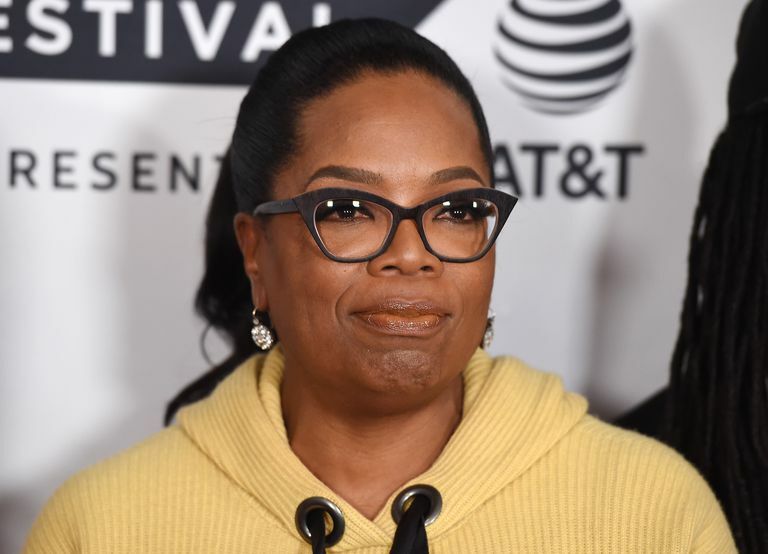 Further, no one could have predicted Oprah's global impact as her popularity, media philosophy, and philanthropy expanded worldwide over the show's 25-year history. As Oprah took down the daytime competition, including the incredibly popular "Donahue," she opened the door for other female talk shows to grab hold of the mic, including Sally Jesse Rafael and Ricki Lake. In fact, since Oprah's debut, daytime television is where you could always find the majority of female talk show hosts, like Tyra Banks, Rosie O'Donnell, and Ellen DeGeneres. Oprah's popularity allowed her to expand her television presence to her own network, OWN: The Oprah Winfrey Network. Talk show host Ricki Lake. 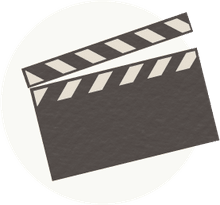 What sets Ricki Lake apart from the rest is the youthful abandon she brought to daytime television when her show, ​"Ricki Lake," debuted in 1993. Born Ricki Pamela Lake on September 21, 1968, the talk show host began her career as an actress, working with independent filmmaker John Waters. She's probably best known for her lead role in the original film version of "Hairspray." At the tender age of 25, Lake launched a daytime talk show aimed at her generation, Generation X. What made the show a hit, however, was its quick turn toward tabloid sensationalism. Usual for the time, Lake's show tackled paternity issues, volatile relationship problems, and other over-the-top antics. Guests would erupt into arguments, some were tossed off the program, and the atmosphere would get unusually tense. The program disappeared from TV lineups in 2004 and Lake returned to acting. In 2012, she came back with "​The Ricki Lake Show," with hopes to achieve the kind of respect and good work made famous by Oprah. This was short-lived and lasted just one season.